Do you have some fitness goals you'd like to reach? 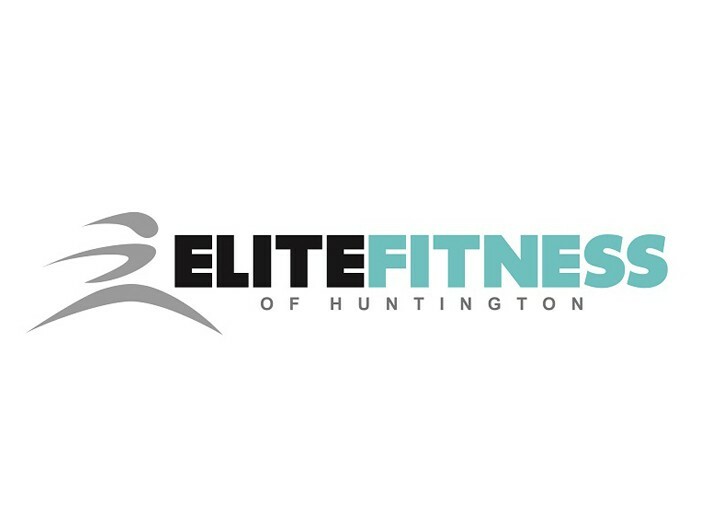 Elite Fitness of Huntington is the perfect environment for members of the community to exercise and achieve their fitness goals through personal training, sports specific training, and workshops. 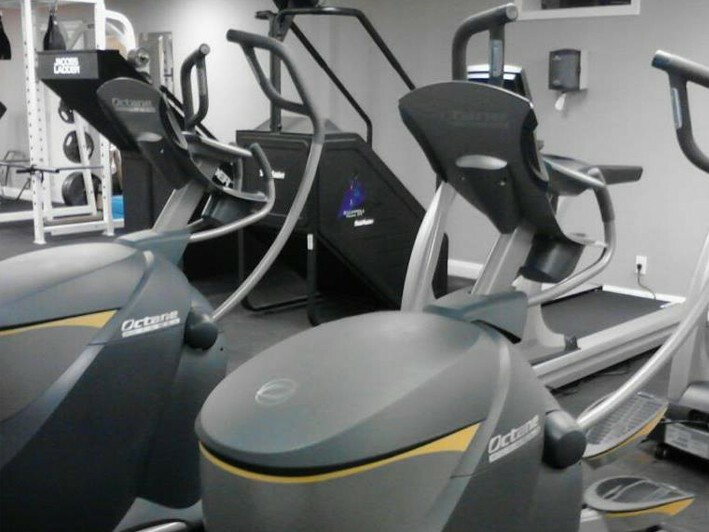 Their expert staff and trainers will warmly welcome you to their impressive facility -- and they can't wait to discuss (and help you meet) your fitness goals.